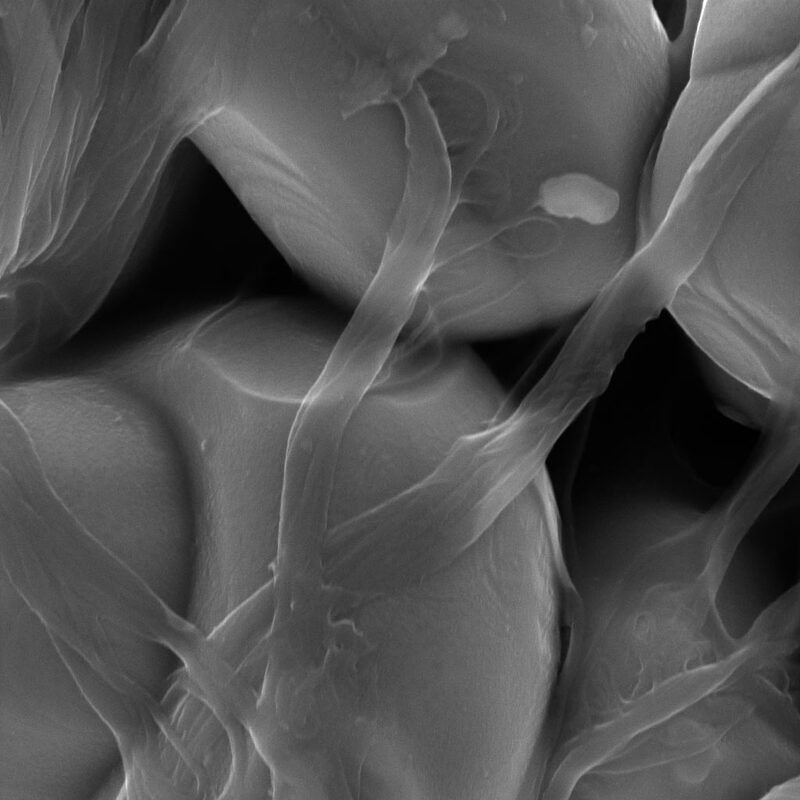 The exceptional conductive properties of TUBALL™ graphene nanotubes allow them to offer the required conductivity, adhesion, safety, rate and cycle performance in cathodes starting from just 0.06% loading, which is best-in-class. 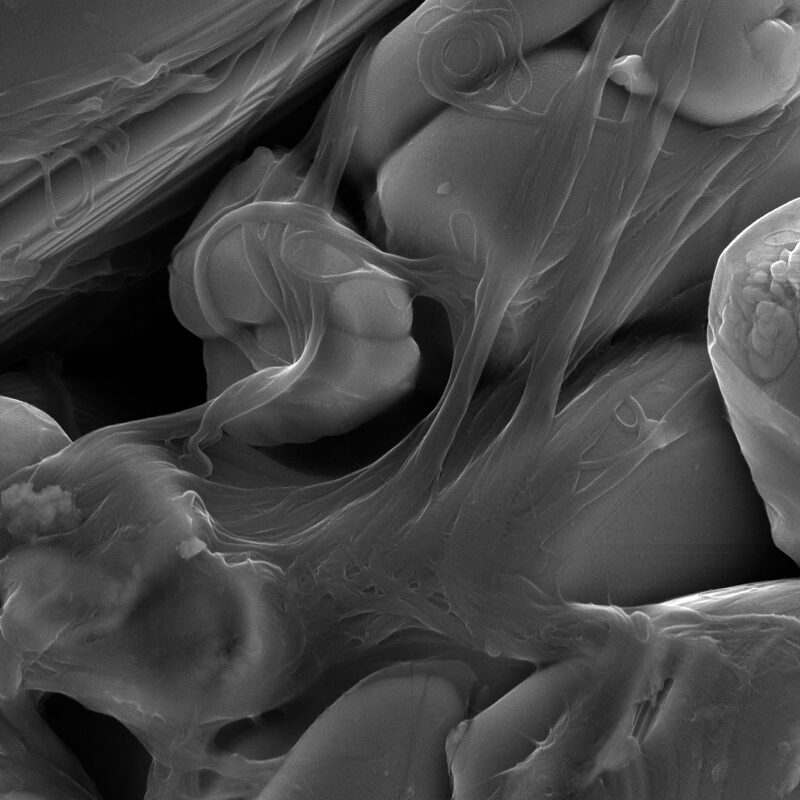 The typical effective concentration of industrially used MWCNTs or conductive carbon black is often 10–50 times higher! 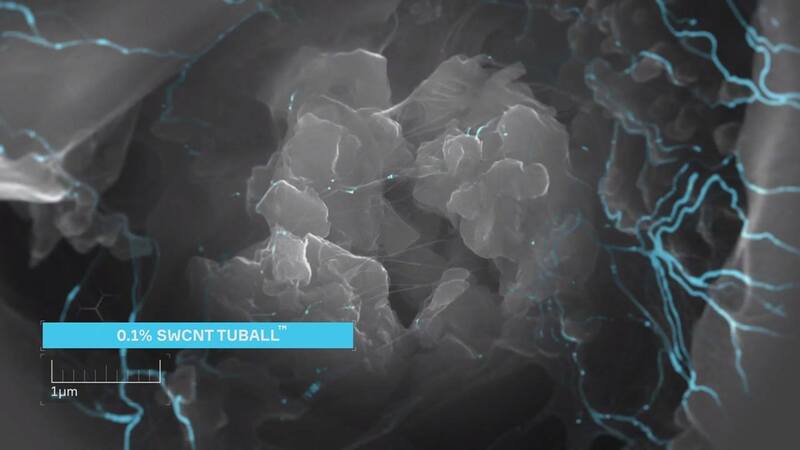 The ultra-low loading level of TUBALL™ nanotubes allows LIB manufacturers to maximize the energy density of the cathodes by using a higher amount of active material – up to 99% in modern high-energy NCM and other cathode materials. 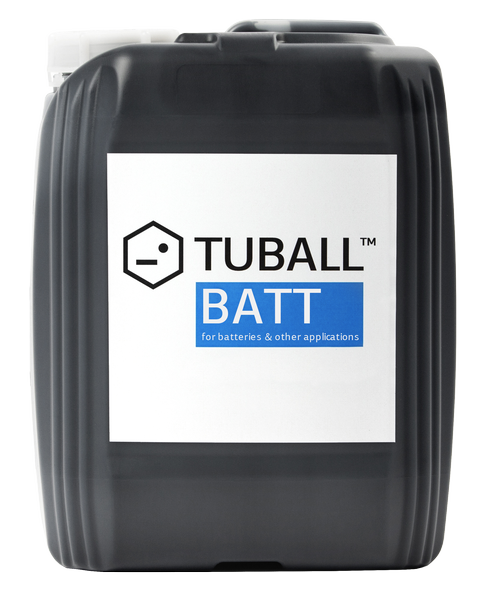 Using 100 g of TUBALL™ nanotubes in an entire modern electric vehicle battery pack replaces 3-4 kg of carbon black. Meets the most demanding requirements for battery applications. E-nables the possibility to maximize the content of active materials. 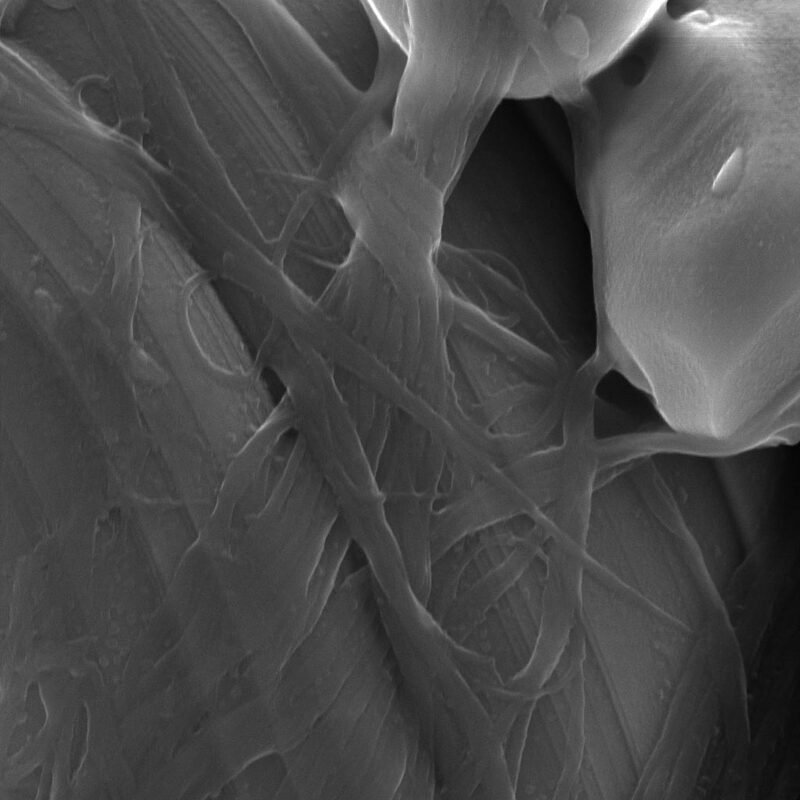 2% of PVDF without foreign additives inside. Choice of PVDF is possible.